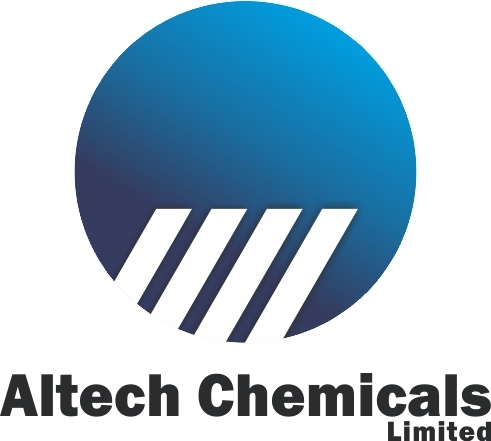 Altech Chemicals have locked down a $17m placement that was corner-stoned by SMS Group, the giant German contractor that will build Altech’s high purity alumina plant in Malaysia. The SMS Group, who subscribed for AUD$5m worth of Altech shares this week, is one of the largest European employers in the plant and machinery construction sector for the industrial processing of steel, aluminum, and nonferrous metals. The company generates annual sales of EUR 3 billion a year and employs 13,500 employees. SMS have gone all in with Altech and are now joined at the hip with them as the company seeks to become the world’s largest producer of high purity alumina or “HPA”. HPA is a critical ingredient in the manufacturing of synthetic sapphire, which is used to make LED lights, semiconductors and many other in-demand products including lithium-ion batteries. Not only have SMS taken a big stake in Altech but they have also guaranteed the EPC contract price, the throughout rate and final quality of the HPA product to be produced from the plant they will construct for Altech in Malaysia. Altech told the ASX today it had commitments to raise $17.2m from the placement of 124.2 million shares at 14 cents each representing a 17% discount to market. The Placement was well supported by significant existing shareholders, including long time Altech supporter, the Melewar Group who subscribed for AUD$3m in the placement. The Melewar Group is associated with Altech non-executive director Tunku Yaacob Khyra. The SMS group have been a crucial player for Altech in their efforts to secure low-cost debt funding for the project that will potentially be guaranteed by the German Government. The German Government operate a curious scheme that allows them to guarantee the debt taken on by companies that make use of German firms to build their projects. A condition of the German Government backing, which is set to be determined on December 14th, is a guarantee by SMS of the throughput rate for the HPA plant. The Dusseldorf-based engineering giant, who has previous experience with HPA plants, immediately stepped up to the plate with the requested guarantee and went even further by guaranteeing the EPC contract price and final quality of HPA product. SMS had already made an equity investment of $100,000 in Altech, but are clearly keen for a much larger exposure to the financial upside of the finished project. 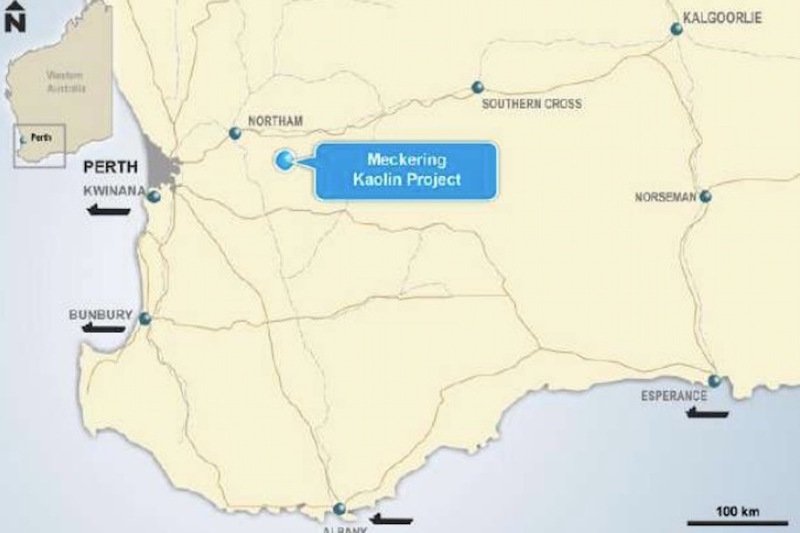 Funds from the placement will be used to continue the development of the HPA project, including the purchase of freehold land at Altech’s kaolin mine near Meckering in W.A, detailed engineering design, working capital and for general corporate purposes. The placement follows other positive news earlier this week with the release of a final investment decision study for the project. The new study forecasts that the project will make AUD$100m a year for at least the next 30 years and it shows an NPV of $680m. It is expected to produce an internal rate of return of 22% on its US$298m capital cost. Interestingly, the study was based on a highly conservative average HPA price of US$26.90/kg over the 30-year initial project life. The study noted that if the current HPA market price of US$40/kg was assumed, the project would then show an internal rate of return of 33%, an annual EBITDA of AUD$170m and a net present value of just over AUD$1.4 billion. Now that would be something to write home about.